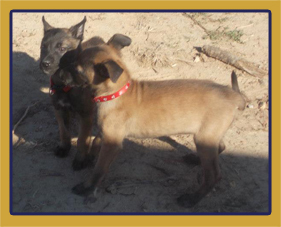 ​We also offer many additional services for your dog, such as private lessons, and puppy camps. 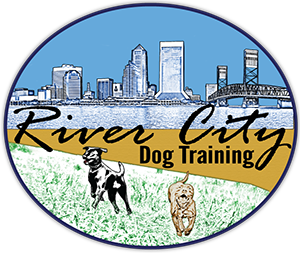 We are here to help you find the right training or nurturing activities for you and your pet. We look forward to meeting you and your best friend. Call us today at (904) 701‑2729 to schedule a Meet and Greet session. Private Dog Training Lessons. Private lessons are best for people that want to train their own dog but just need some guidance along the way. Lessons can be purchased individually or as a bundle of 6.